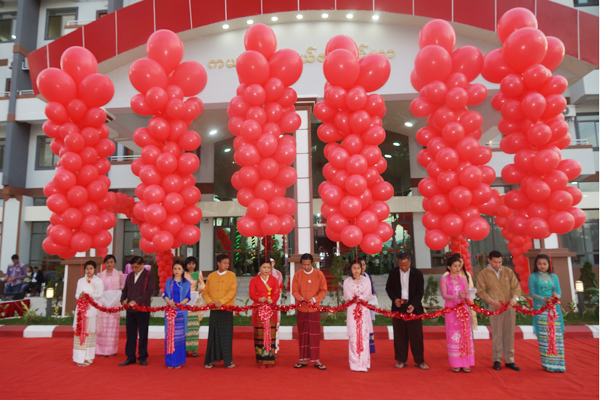 A ceremony to open a new guest house building was held at the facility in Loikaw yesterday. High winds caused damage and hampered transit in Finland on Tuesday evening, with conditions predicted to worsen overnight and on Wednesday. 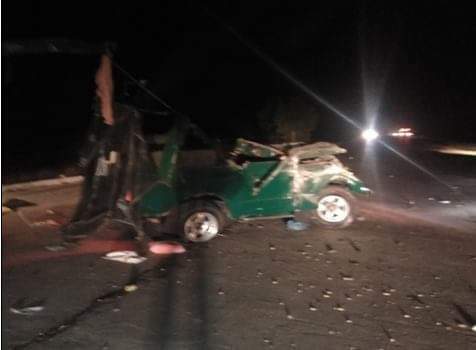 Three people were killed after a minibus burst into flames in Russia's Magnitogorsk, local news reported Wednesday. 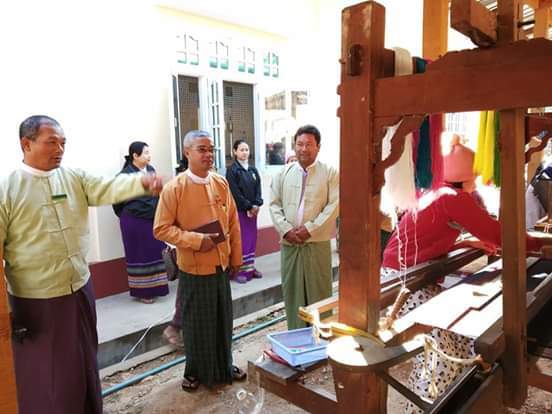 The Department of Rural Development under the Ministry of Border Affairs conducted a weaving training course at its office in Htigyaing Township, Sagaing Region this morning. 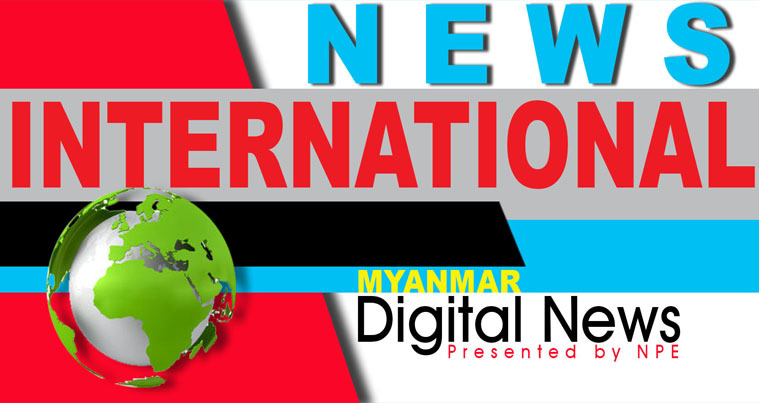 A 23-year-old man injured four people when he rammed a truck into rows of shops on Boyon road in Myoma ward, Nattalin, tharyarwady District, Bago region yesterday morning, leaving one motorbike, one bicycle and four roadside shops damaged. 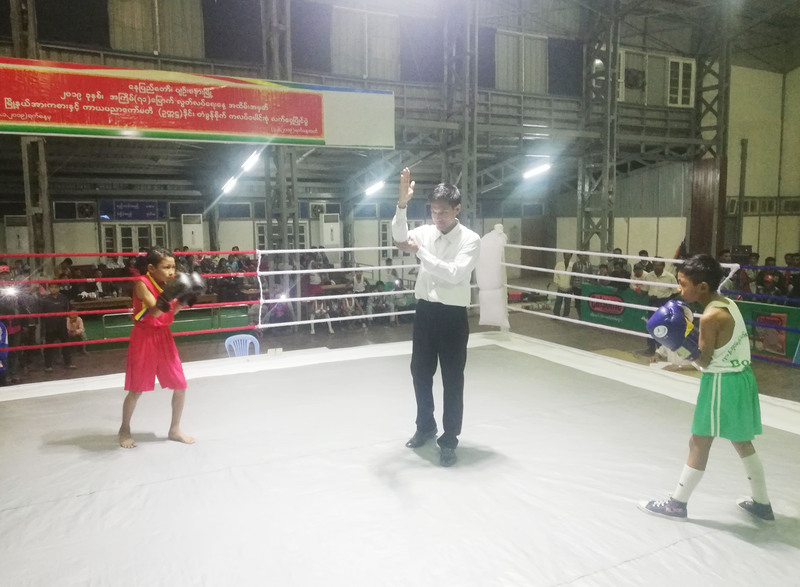 Sponsored by the Sports and Physical Education Department under the Ministry of Health and Sports, an inter-club boxing championship kicked off at Paunglaung Hall in Pyinmana, Nay Pyi Taw Council Area yesterday evening. 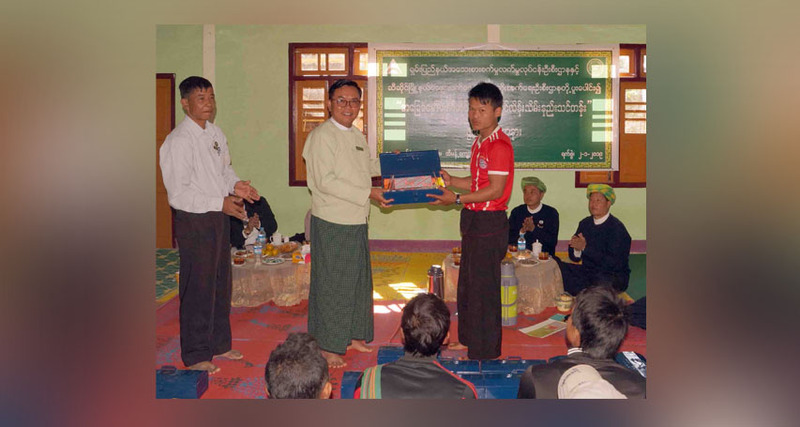 An essay and poem recitation contest to mark the 71st anniversary of Independence Day took place at a community center in Mohnyin Township, Kachin State this morning. 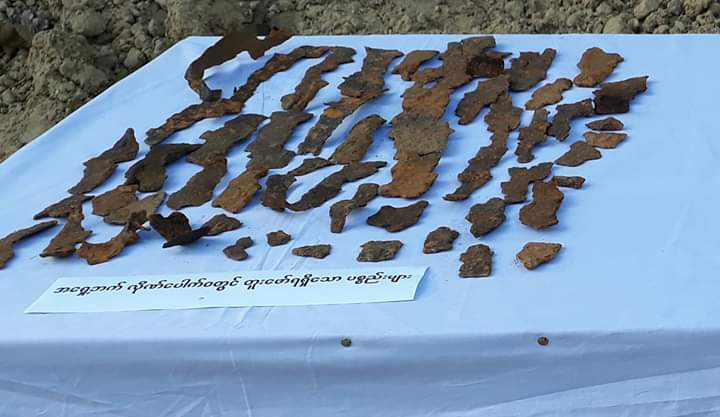 One man was killed and five others injured in a traffic accident on the Yangon-Mandalay Expressway in Natogyi Township, Mandalay Region on Monday.